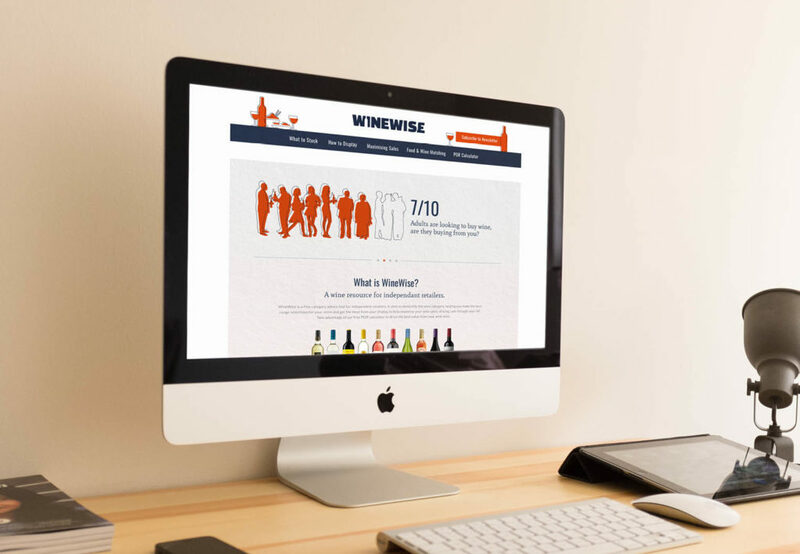 WineWise is a free category advice tool for independent retailers, provided by CyT UK. It aims to demystify the wine category, helping independent retailers make ranging and display recommendations. WineWise shares helpful guides on what to stock, how to display, how to maximise sales and what to recommend to wine shoppers. 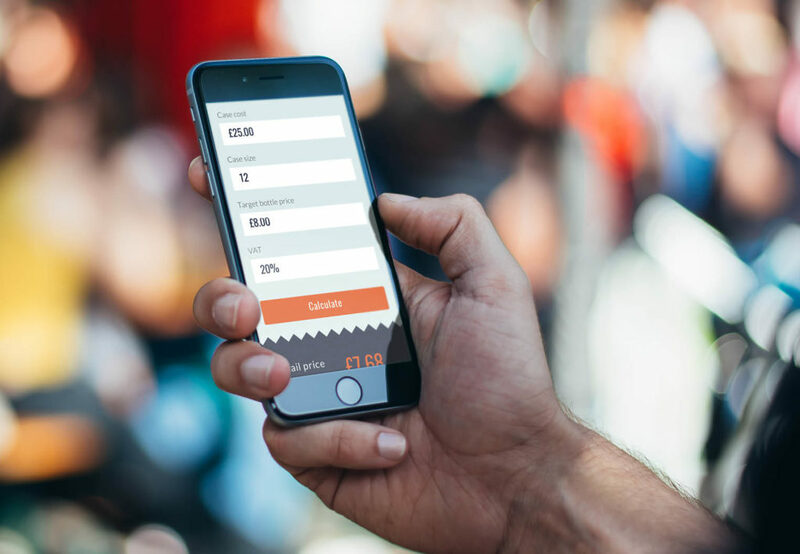 The site has been optimised for hand held devices, as research in the project showed the majority of retailers use mobile as their primary source of online information.